Do 3rd party tools have a negative effect on your Facebook reach? 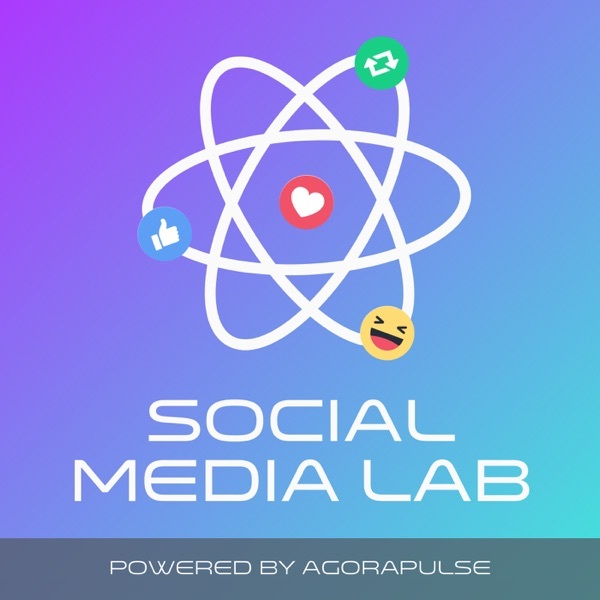 Will 3rd party publishers like Hootsuite, Sproutsocial, Buffer and Agorapulse have a negative impact on your Facebook reach? Everyone has an opinion. We have facts, and we're using the scientific method to find out. For real.